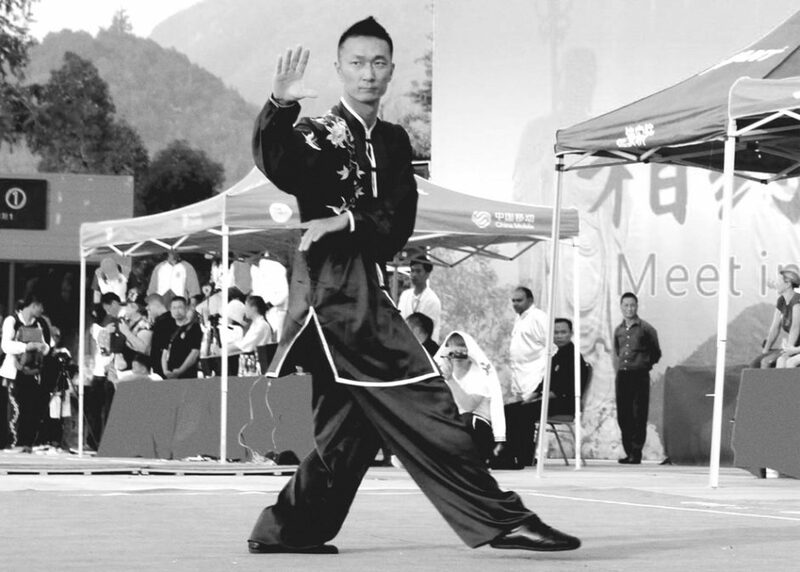 6th World Traditional Wushu Championships in Jiuhuashan, China in October 2014. 1st Place in Baguazhang and 2nd Place in Taiji Weapons. ©2017 Brandon Sugiyama. All Rights Reserved.